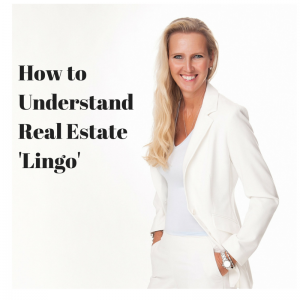 If you are not familiar with real estate ‘lingo’, searching through listings may seem as though you are reading greek. Most real estate agents use abbreviations in describing their properties. Once you understand these abbreviations, you will be reading through them with confidence. There are many abbreviations but the following list includes the more common ones in use. For Buyers, there are a few abbreviations or catch phrases that may stand for something you do not want. Following is a list that you may want to pay special attention to. Okay, so that last part may have been a little ‘tongue in cheek’, but it probably got your attention. It is important that you understand what is being listed in real estate ads you are viewing. This will save you a lot of time and aggravation. If you have any questions, or if I can be of any further assistance – please feel free to phone me at (407) 800-0888 or email an@orlandovacationrealty.com.